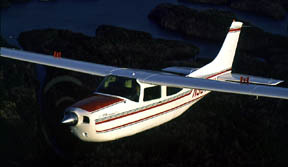 is a Cessna Authorized Single Engine Service Station. 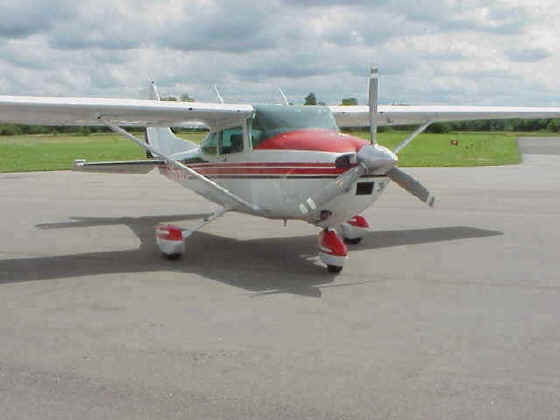 We can help you with a large inventory of Cessna Parts, our AIRFRAME department can provide service, repairs, modifications, engine removal and reinstallation for all Cessna single engine models, as well as most twins, and our ENGINE department can perform superb quality overhauls of your Continental and Lycoming piston engines!! YOUR EXHAUST SYSTEM WAS DESIGNED IN THE 50's and 60's, and FRANKLY, IT IS OUTDATED!!! POWER for takeoff, climb and speed, Power Flow Systems NEW Exhaust will give you GOBS of EXTRA POWER. Dyno tests showed better than 15% horsepower increase!! FUEL EFFICIENCY Power Flow Systems NEW Exhaust will give you fuel savings up to 20%!!!!!! SAFETY Power Flow Systems Exhausts are designed with your safety in mind. All tubing thickness' are 40% GREATER than standard exhaust systems, and there are no welds inside the cabin air box. Most other exhausts have up to 60 inches of welds inside the air box.